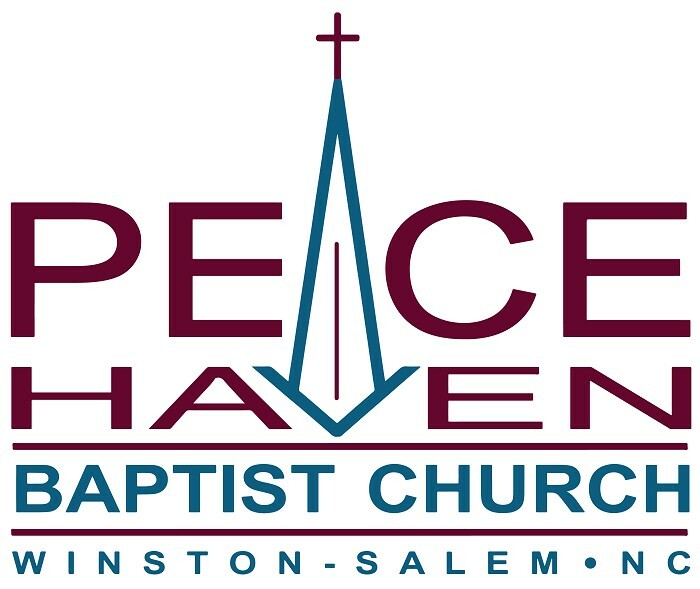 Our mission at Peace Haven Baptist Church is to be an inclusive fellowship offering a place to grow, to serve, and to experience the unconditional love of God. Our philosophy of ministry reflects a commitment to the priesthood of all believers - the belief that all Christians are called to be ministers and all Christians are gifted for ministry. Ministry teams are the way we help people connect their calling, gifts, and interests with ministry opportunities. Ministry Teams are the means by which we Embody our Mission, Extend our Mission, Express our Mission, Enable our Mission, and Expand our Mission. The way each ministry team helps us pursue our mission with faithfulness and effectiveness is different because each ministry team is focused on a different aspect or dimension of our church life. Ministry teams are the way we help people connect their calling, gifts, and interests with ministry opportunities. Ministry Teams are the means by which we Embody our Mission, Extend our Mission, Express our Mission, Enable our Mission, and Expand our Mission. The way each ministry team helps us pursue our mission with faithfulness and effectiveness is different because each ministry team is focused on a different aspect or dimension of our church life. Each ministry team has its own fingerprint. New ministry teams are formed on an ongoing basis and according to the changing needs, priorities, and ministry vision of the church family. All ministry teams are committed to one mission - enabling the church to live into the fullness of Jesus Christ. Connect with the Ministry Team(s) of your choice and interest. All meetings are open. Find your place in the process of helping PHBC pursue its mission and design ministries that make disciples. Below is a list of current teams. Contact the church office (336-765-7731) or look on the calendar for meetings dates and times. Communications Team: Focus on sharing the identity, mission, ministries and life of PHBC within our church family and throughout the community. Support Team: Focus on church administration, organization, personnel, and finances.